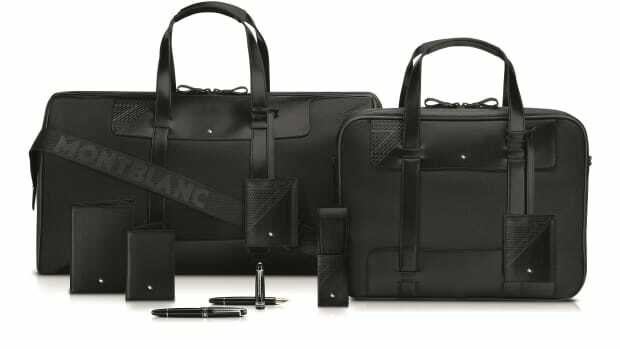 Montblanc could have just picked a beautiful leather and gone about their day, but this is the Extreme Leather Collection and not just any leather would do. 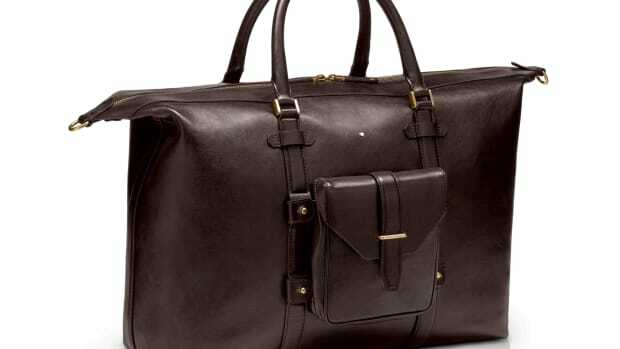 The collection focuses on daily essentials crafted from innovative and resistant materials and while these pieces exude the very luxury that the brand is known for they&apos;ve taken it one step further with a hihg performance leather. The black calfskin leather has a woven surface that abrasion, water, tear, and heat-resistant. 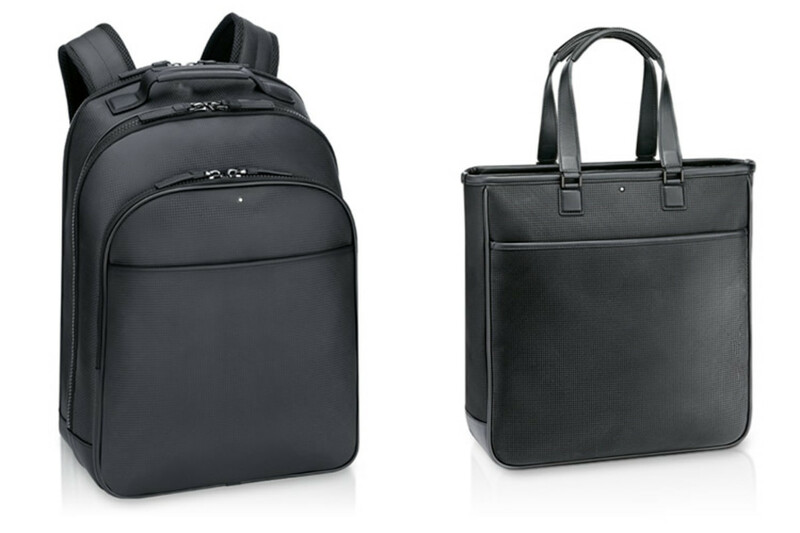 The collection is available in a collection of bags and accessories, including Montblanc&apos;s first-ever backpack design. 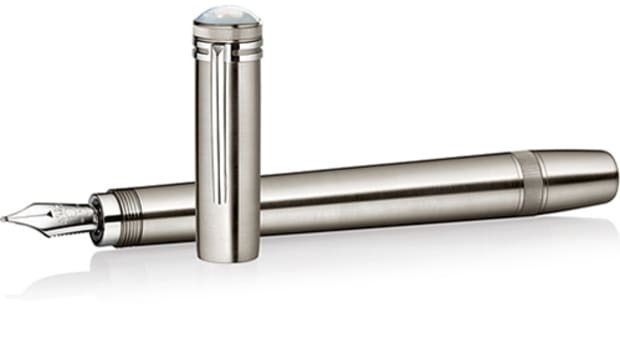 The 1926 Montblanc Heritage collection takes its inspiration from safari travel and exploration. A special collection of goods for BMW's flagship sedan.